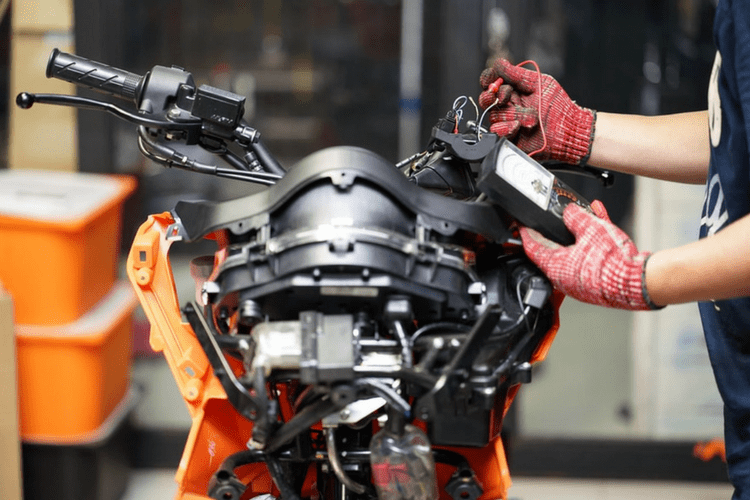 When to Use a Battery Tender or Maintainer | Gold Eagle Co.
Every type of vehicle needs power to start the engine and operate any electronics, and it derives that power from the battery. Just starting the car on a regular basis can keep the battery charged, so it should come as no surprise that a car that the owner rarely drives — such as a vehicle in storage — may end up with a battery problem. Fortunately, this issue is avoidable, as battery tenders can keep any car battery charged at all times. Here’s how battery tenders work. A lot of people aren’t sure what makes a battery tender — which is also called a battery maintainer — different from a charger. The main detail to remember is that a battery charger typically sends a constant charge to the battery, with no regard to whether it actually needs to continue being charged. This means it’s possible to overcharge the battery with a charger — which can result in damage to the battery. On the other hand, a battery tender can sense how much of a charge the battery needs, so it slowly sends a trickle charge to it over a period of several hours. It stops sending a charge once the battery is full. The result is that a battery tender won’t overcharge the battery like a charger might, which can help extend the life of the battery overall. Clearly, the main advantage of battery tenders is that they won’t overcharge the vehicle’s battery. This makes them perfect for keeping car batteries charged up while the vehicle is in storage. 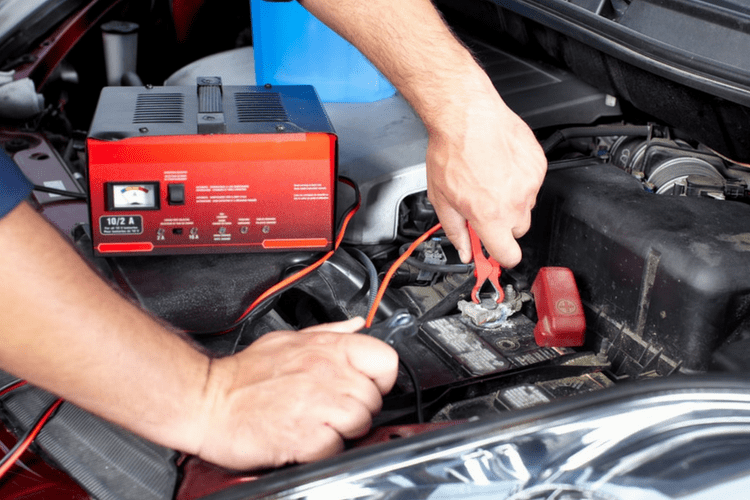 After all, leaving a battery charger connected to a car for months will overcharge the battery, but leaving a battery tender connected for that long is fine because charging will simply stop once the battery is full. This way, car owners can be sure their battery will be fully charged and ready to start the car even after spending months in storage. Whether you’re about to put your car in storage or have noticed some signs of a bad battery in your vehicle, it may be time to give your car the extra attention it needs. I have a 2000 cadillac eldorado since August, 2018, twice the battery has been completely dead after leaving it overnight. Mechanic did diagnostics, said something is draining the battery when car is off but couldn’t find it. Could I use a battery maintainer every night instead of paying lots of money for someone to find out what’s draining battery? Hi, Ann. A good quality battery trickle charger (or maintainer) can be used every day. However, if the battery is losing its charge faster that then tender can keep it up – due to battery failure or something overly draining it, this will not help. Perhaps further tests conducted by certified mechanic may be useful to see what is actually causing this issue may be the next best step.